What long legs! 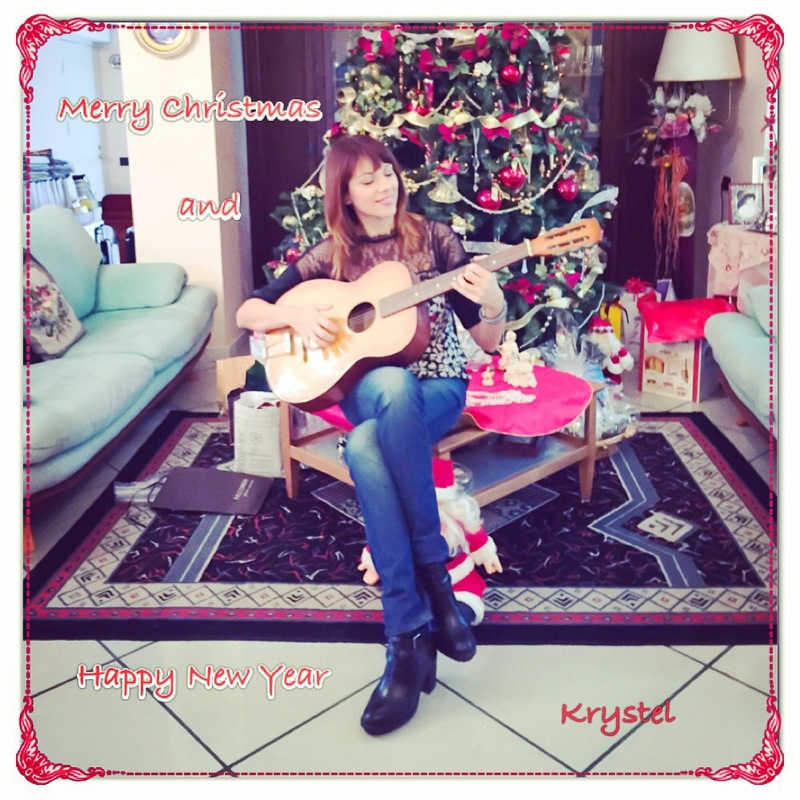 Happy Holidays, Krystel. I am looking forward to reading more from you in 2015, bellissima.